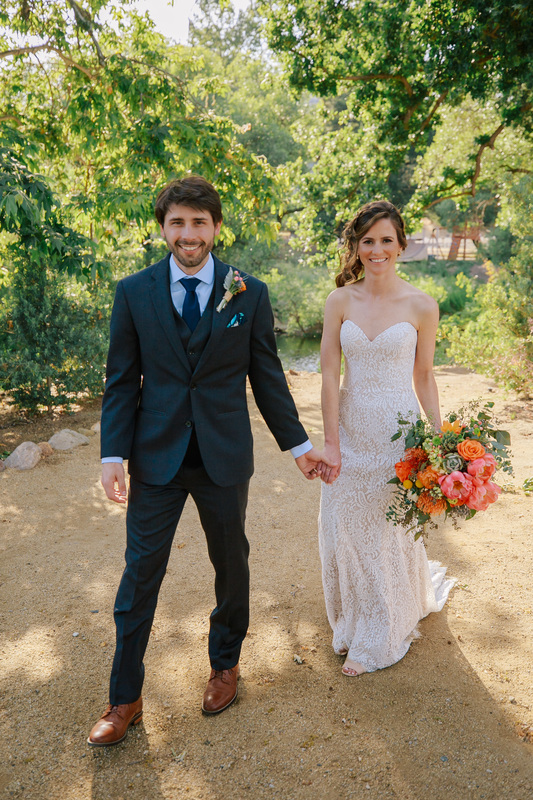 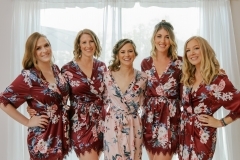 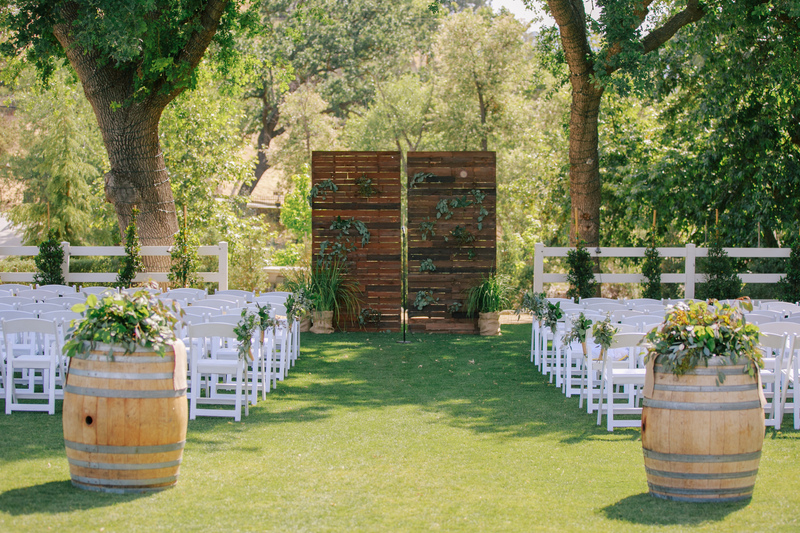 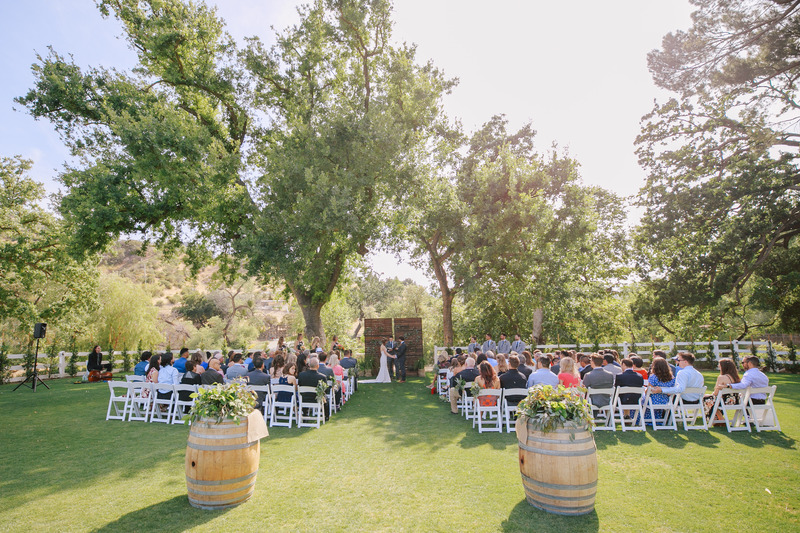 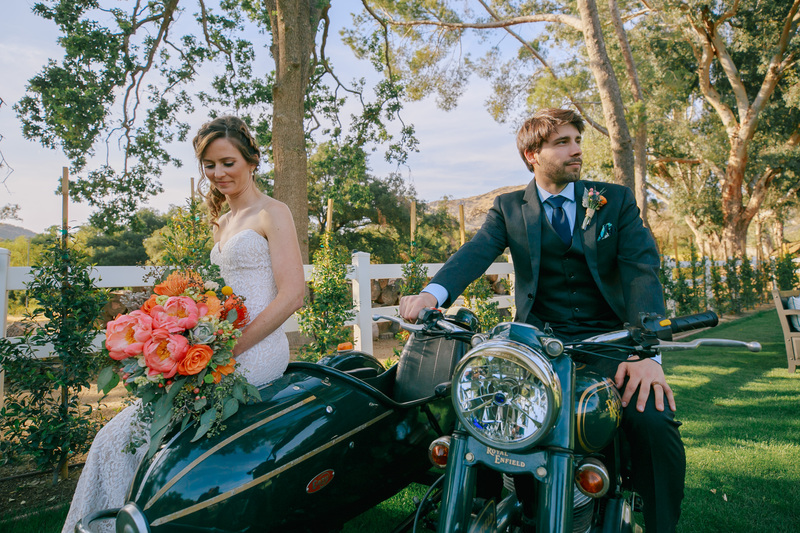 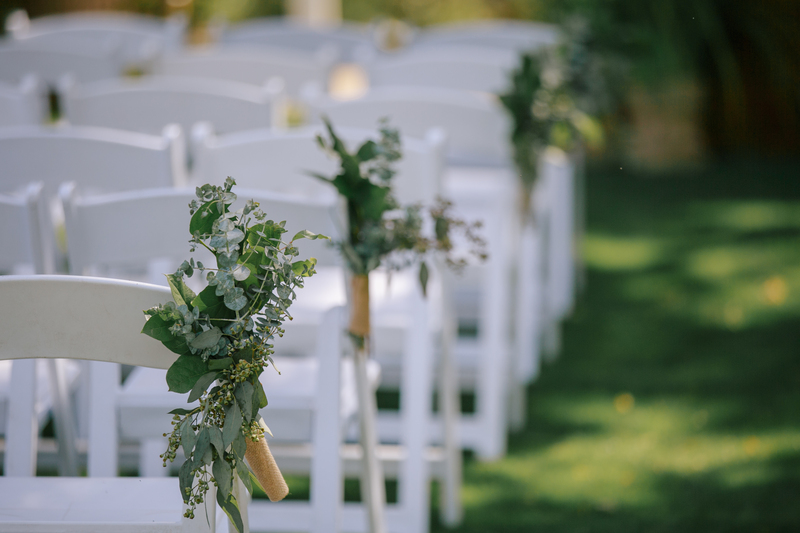 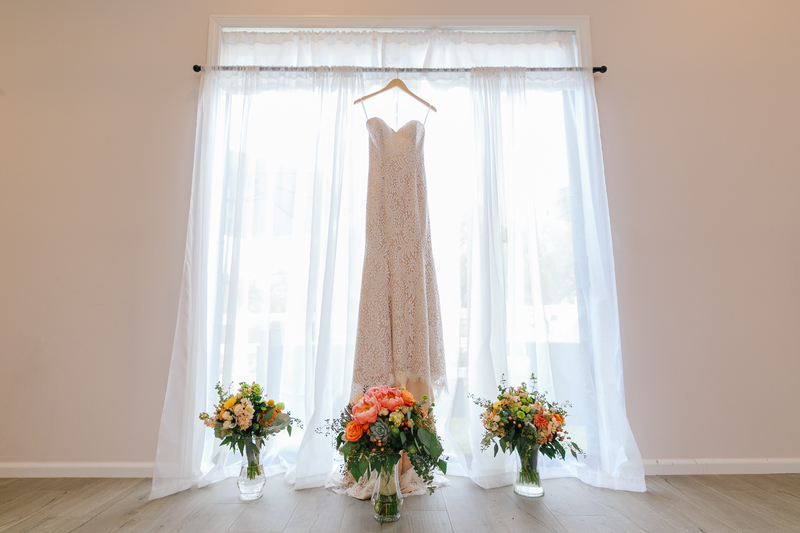 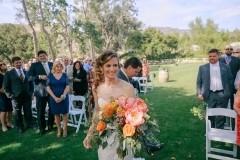 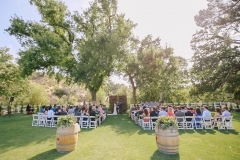 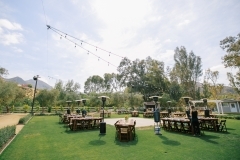 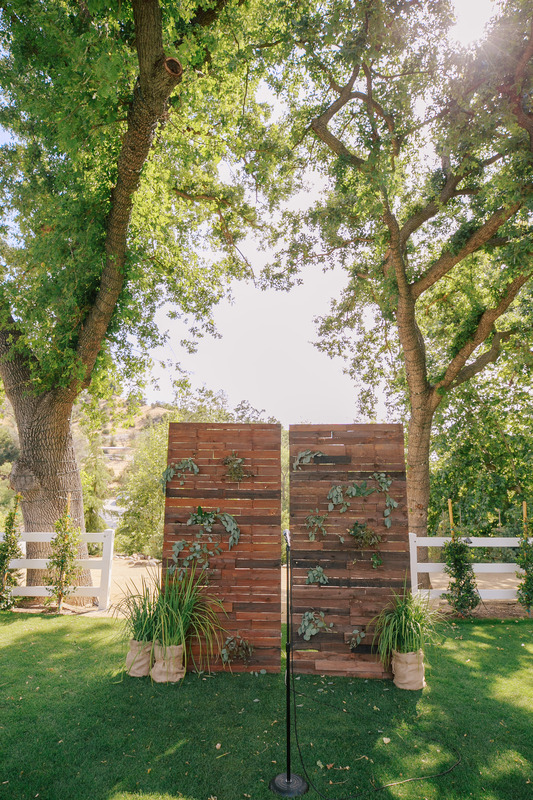 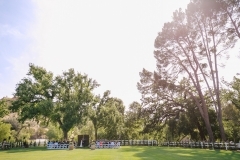 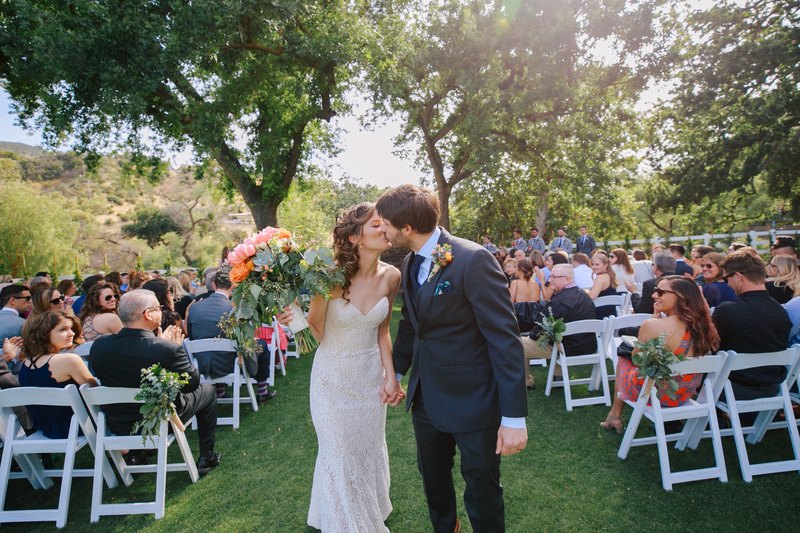 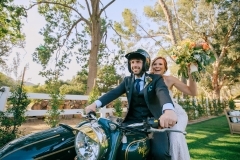 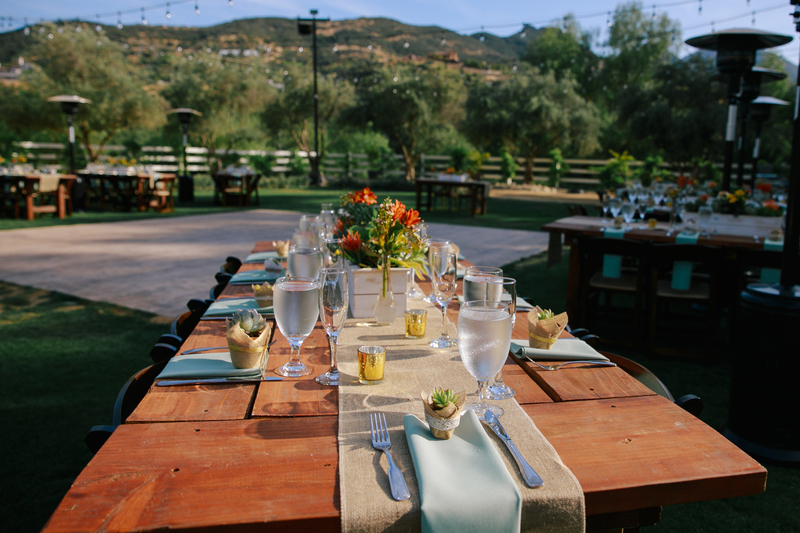 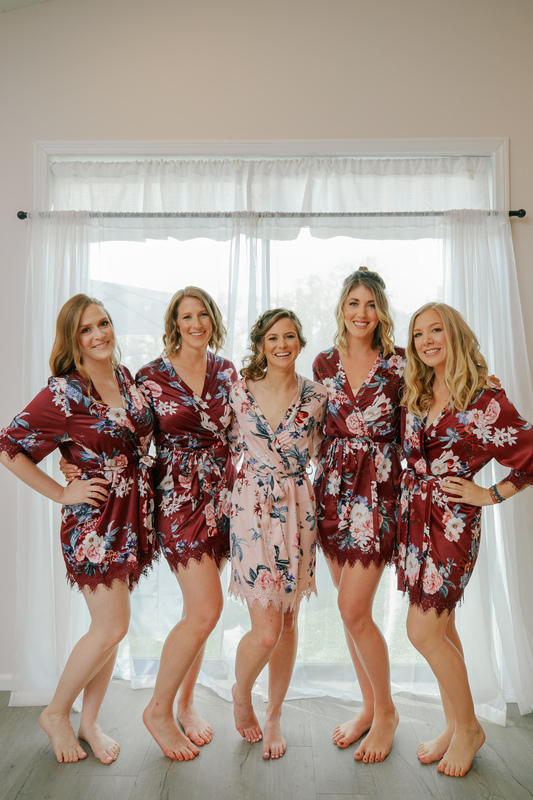 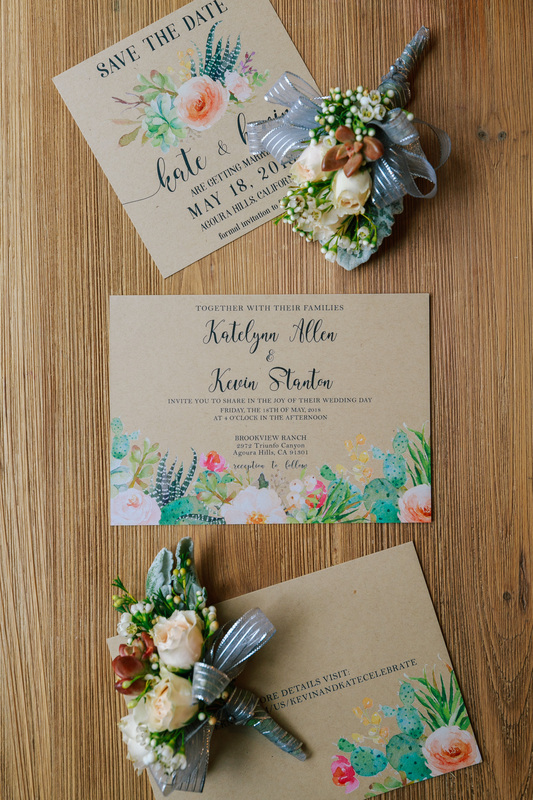 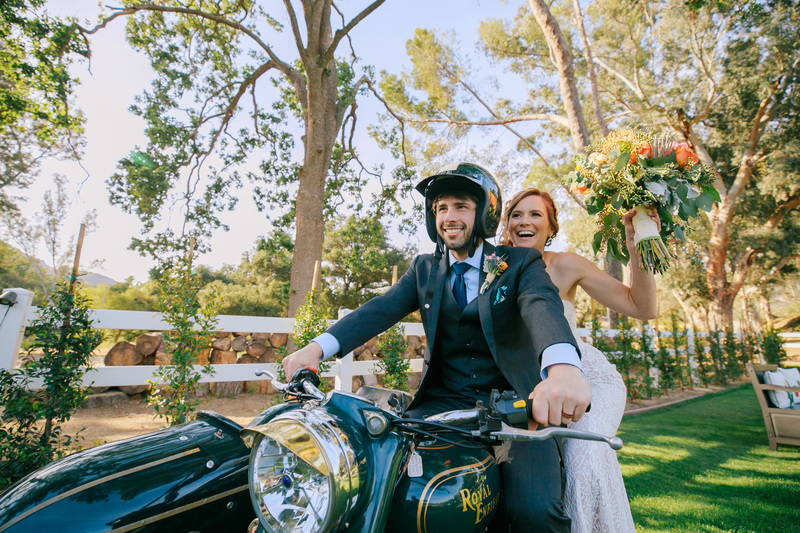 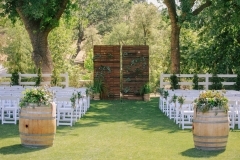 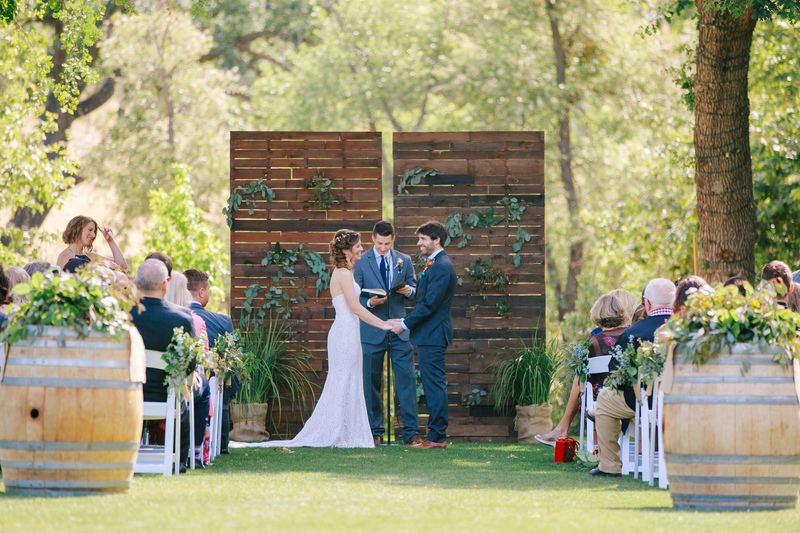 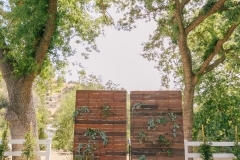 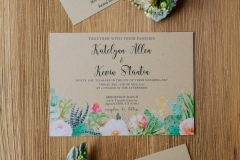 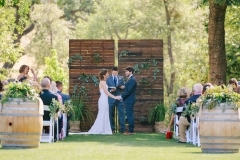 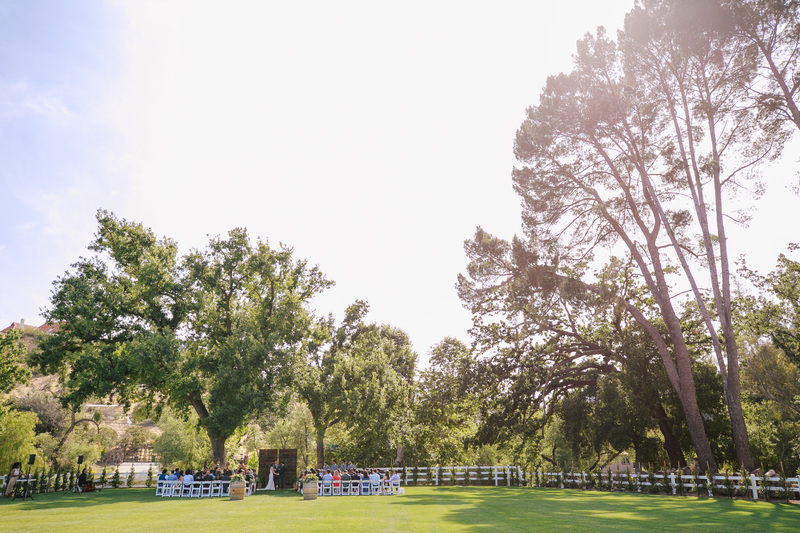 Kate and Kevin were married on a beautiful May day at Brookview Ranch. The two, from San Fransisco, used succulents mixed with bright colored peonies in their flowers and centerpieces. 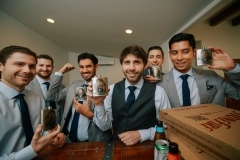 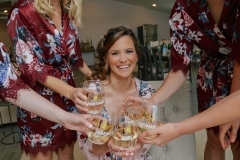 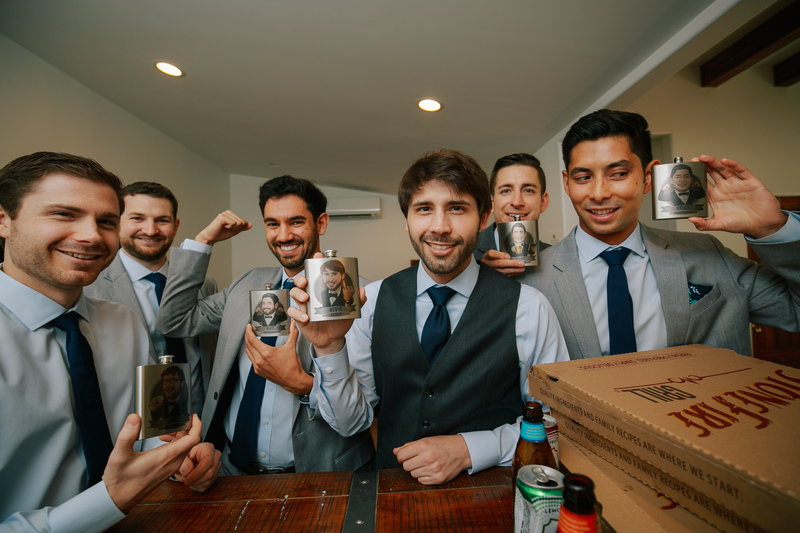 I loved the bridesmaids robes, and groomsmen gifts (flasks with etched photos of each guy)! 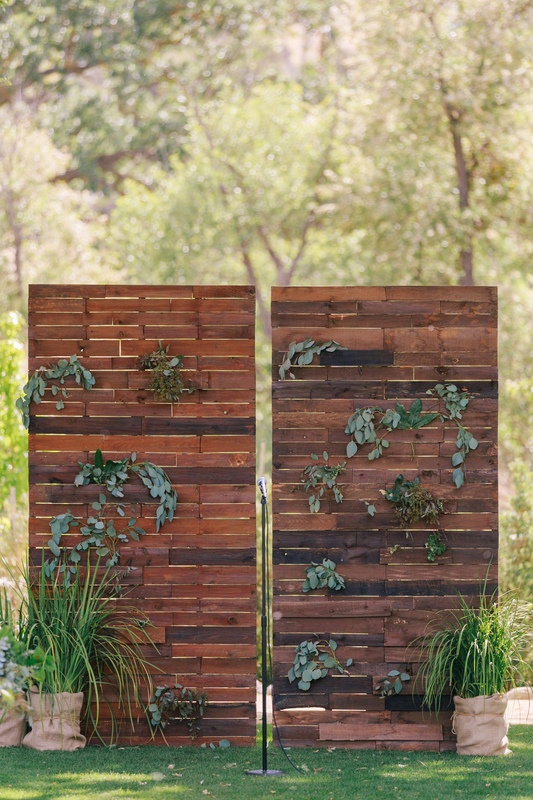 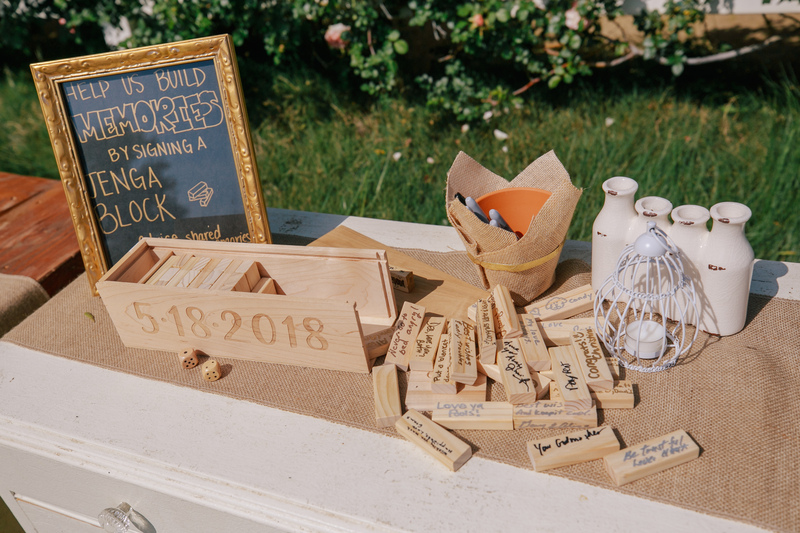 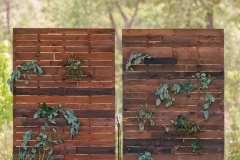 One of my favorite elements was their guest book – each guest signed a jenga piece that the bride and groom will be able to play and read all of their guests notes.